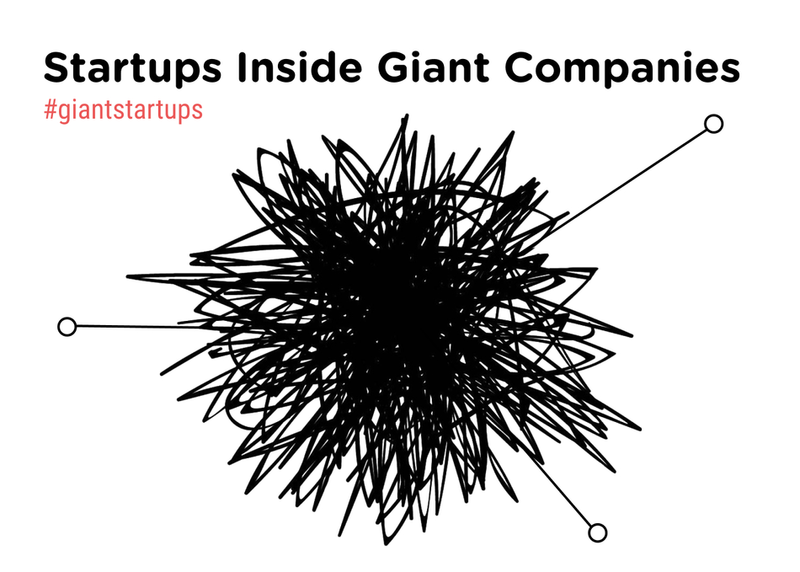 Can you get the speed of a startup at the scale of a big company? Some companies believe you should, and have started incorporating startup practices and embracing autonomy to innovate and develop new products. In this Meet Up we’ll gather a community of people who have experienced and want learn about bringing a startup culture inside large companies. There will be an opportunity to connect and share each other successes, failures, and best practices.